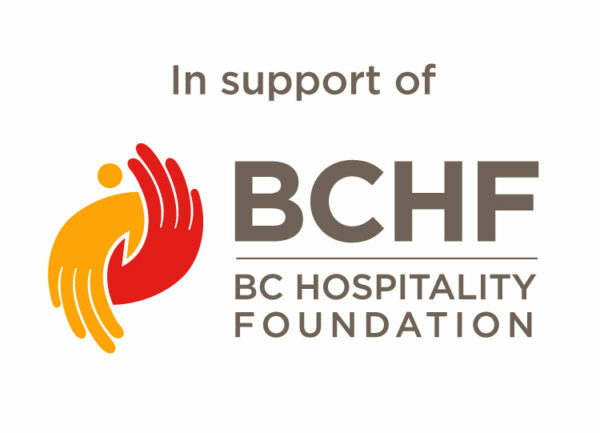 The BC Hospitality Foundation (BCHF) is a registered charity that raises funds to support those in the hospitality industry facing financial crisis due to a medical issue. Each year hundreds of hospitality workers across BC face financial challenges and have nowhere else to turn. The BCHF helps them when all other options have been exhausted. 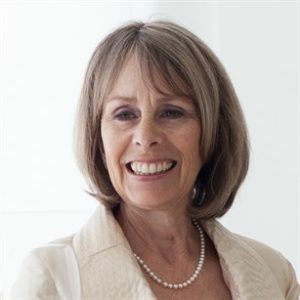 In addition, the BCHF offers a scholarship program to foster the development of the next generation of hospitality workers and industry leaders. Located in the heart of historic Gastown since 2010, L’Abattoir is situated in a refurbished 19th­ Century heritage brick and­ beam building that pays homage to its history as the site of Vancouver’s first jail in the city’s main meat­packing district. Today, L’Abattoir has staked its claim as one of Canada’s best restaurants with a diverse array of French­-inspired West Coast fare focusing on locally sourced, seasonal ingredients along with an ever­ changing selection of classic and signature cocktails and a broad list of BC and imported wines. Whether in its front­ of­ house bar and lounge, elevated dining room or glass­ and­ steel­ accented atrium, L’Abattoir offers dinner from Sunday to Thursday from 5:30 pm to 10 pm and Fridays and Saturdays from 5:30 pm to 10:30 pm, weekend brunch on Saturdays and Sundays from 10am to 2 pm, Happy Hour daily from 5:30 pm to 6:30 pm and bar service until midnight seven days a week. L’Abattoir also offers 1200 square feet of beautifully appointed private dining facilities that are completely separate from the restaurant dining room and are available to book for corporate events, weddings or other celebrations.